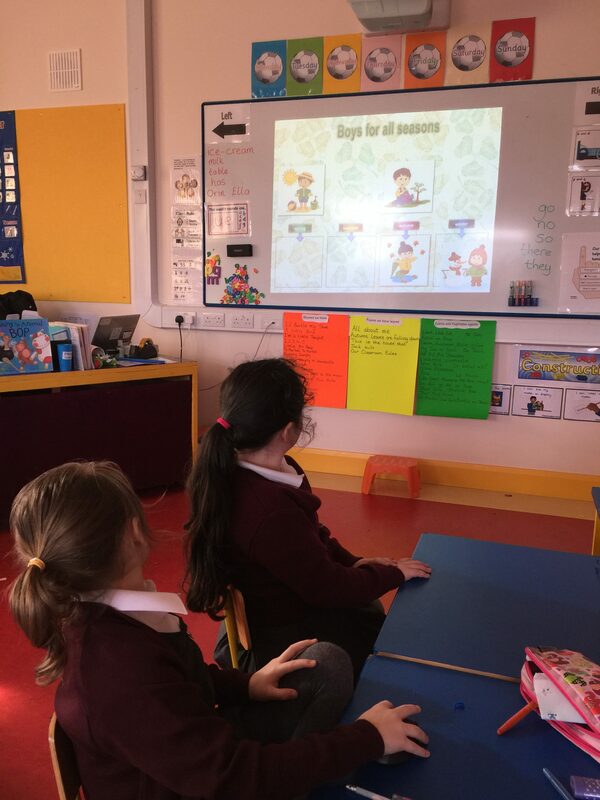 Today we played ‘The Calendar Game’ created by our Austrian friend Gerald for our Erasmus+ group. We are certainly learning and playing with ICT. 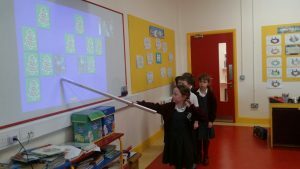 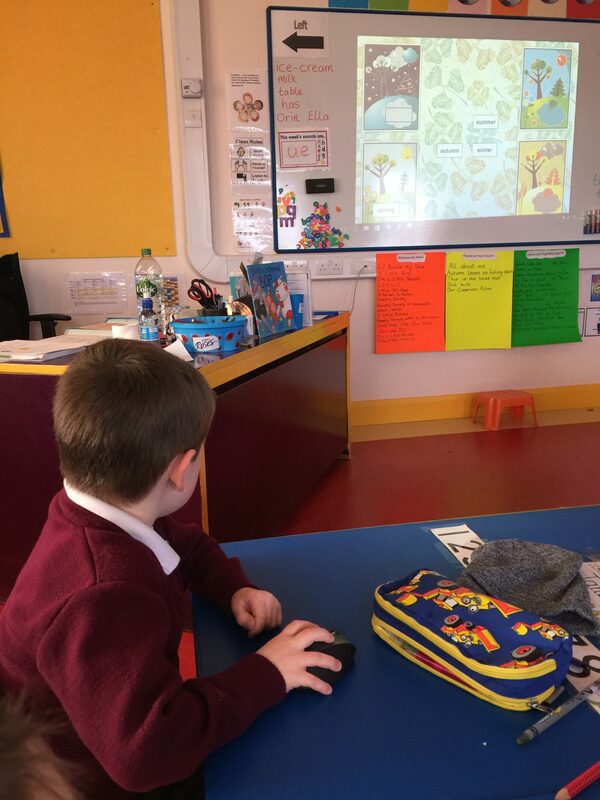 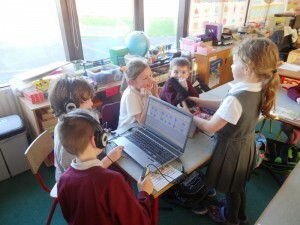 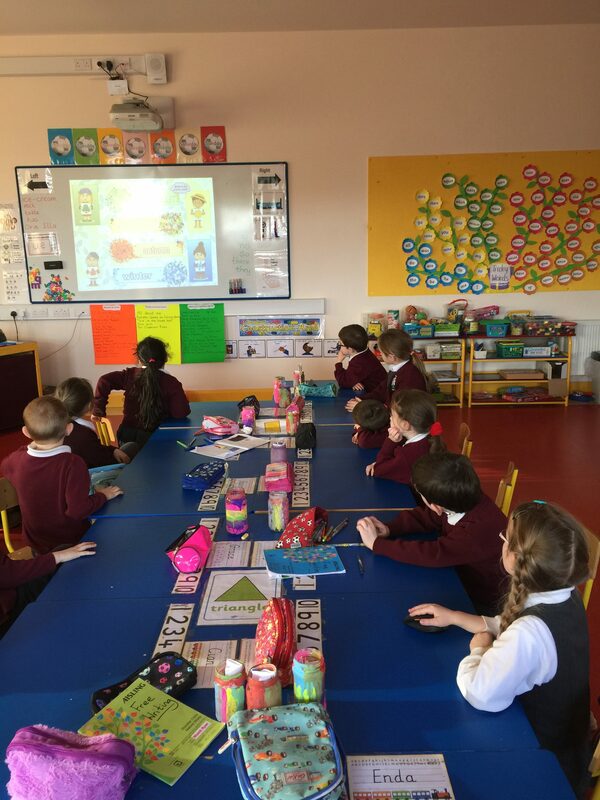 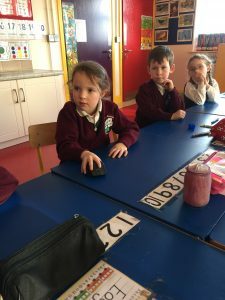 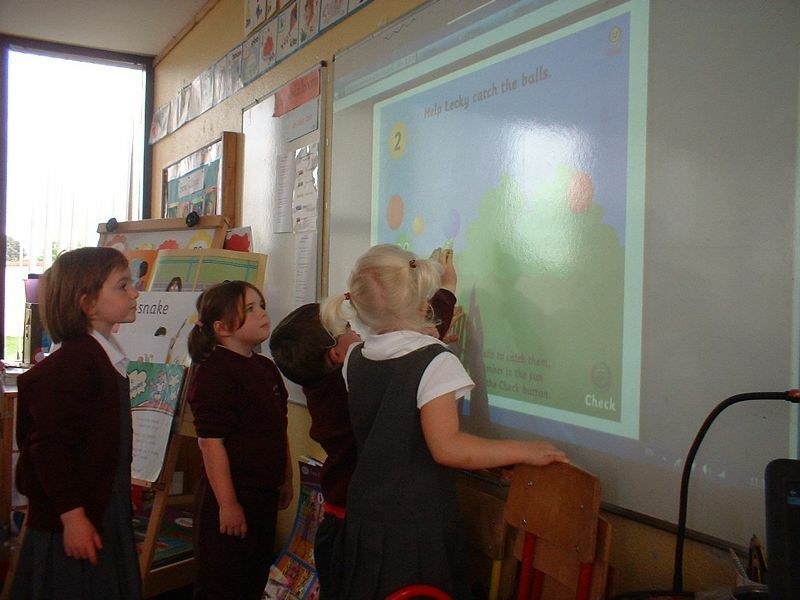 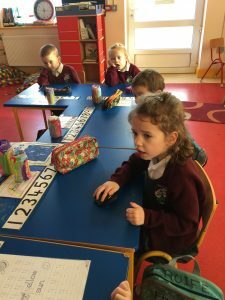 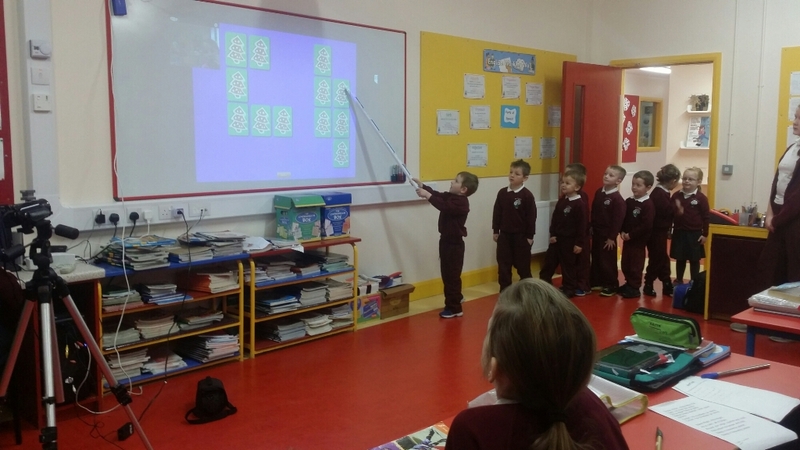 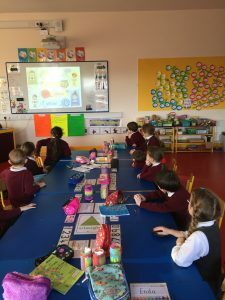 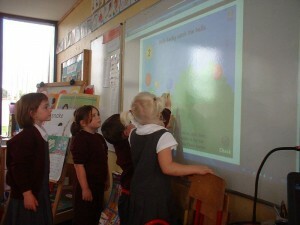 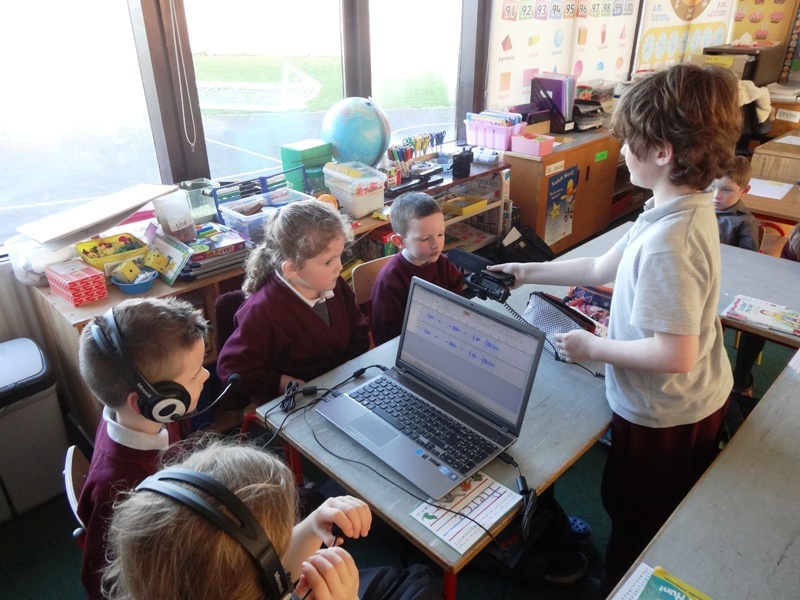 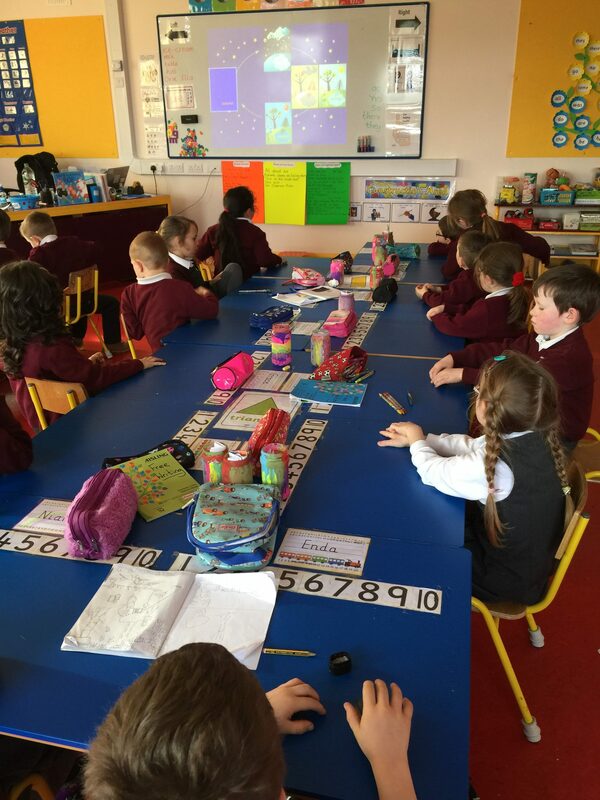 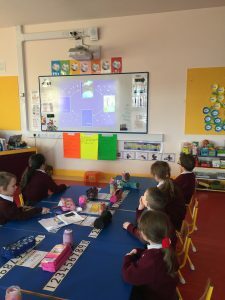 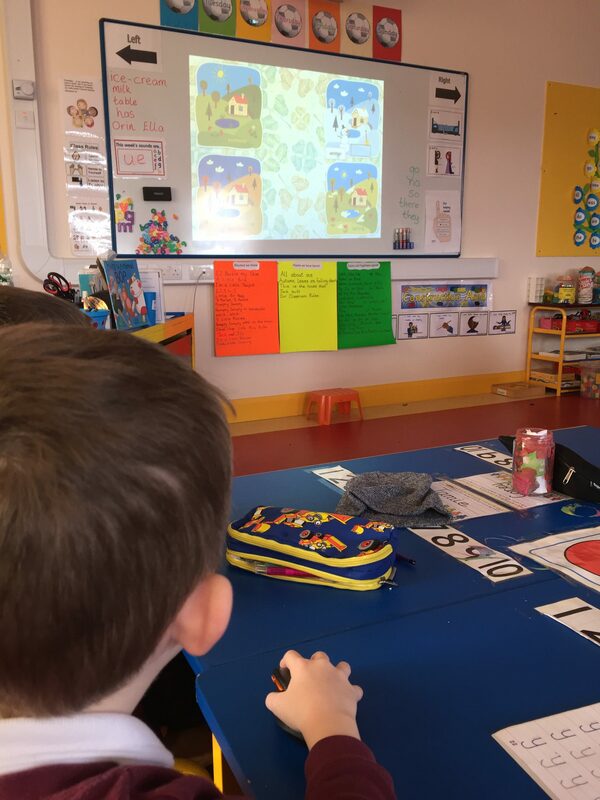 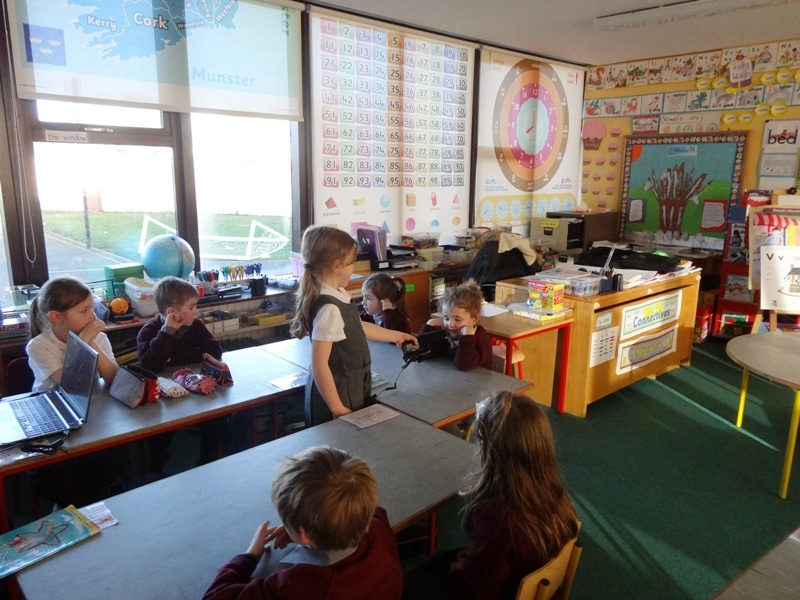 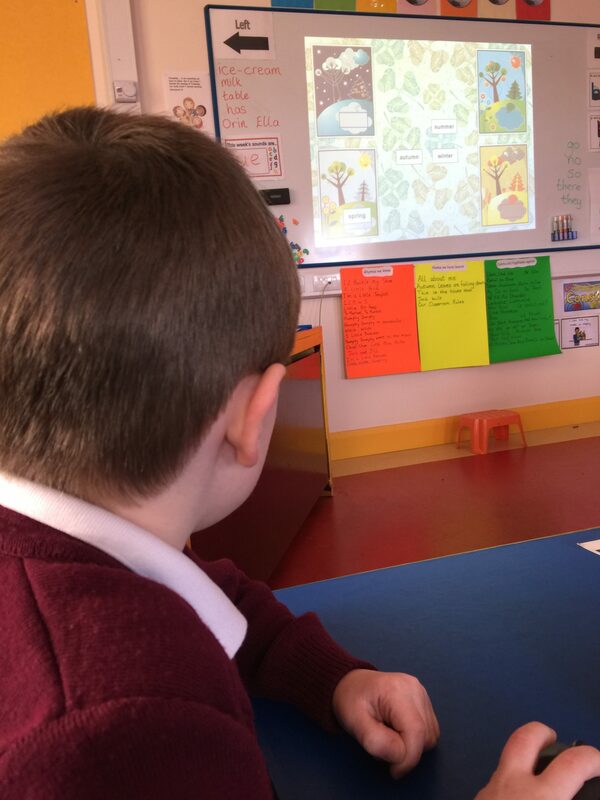 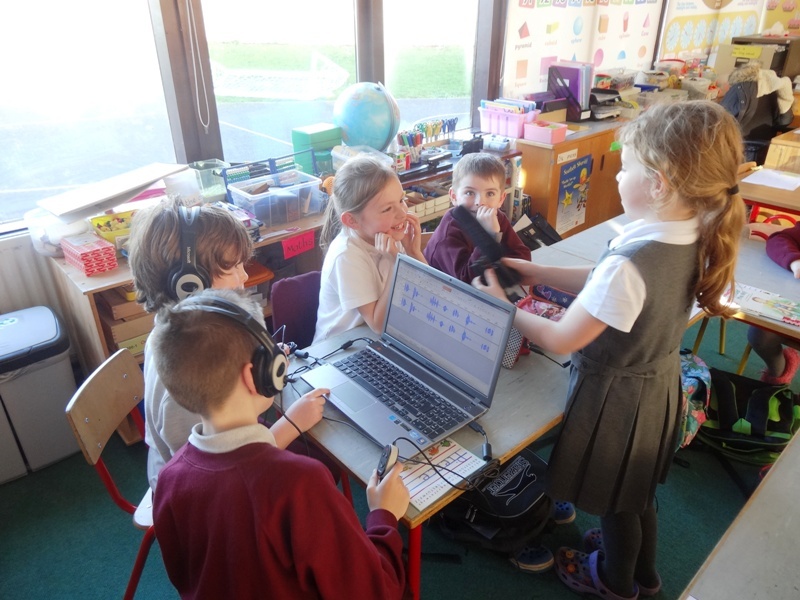 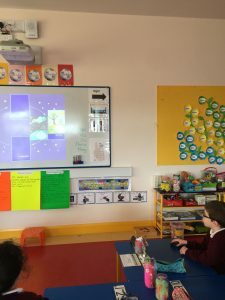 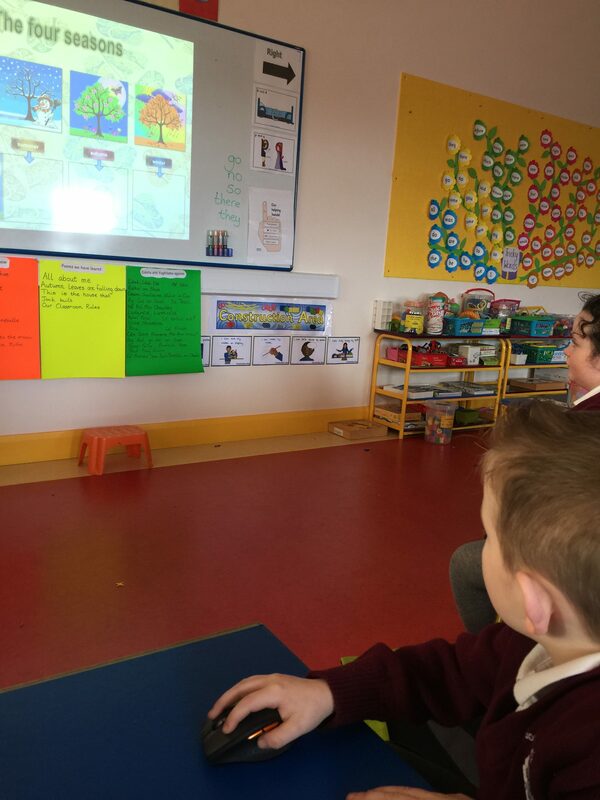 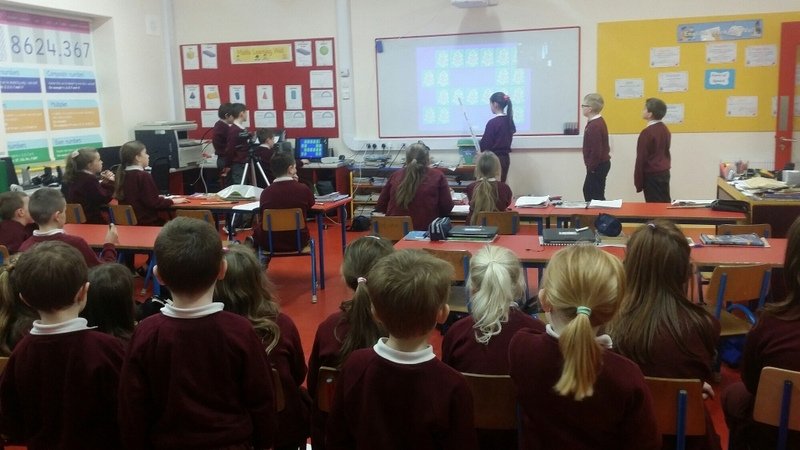 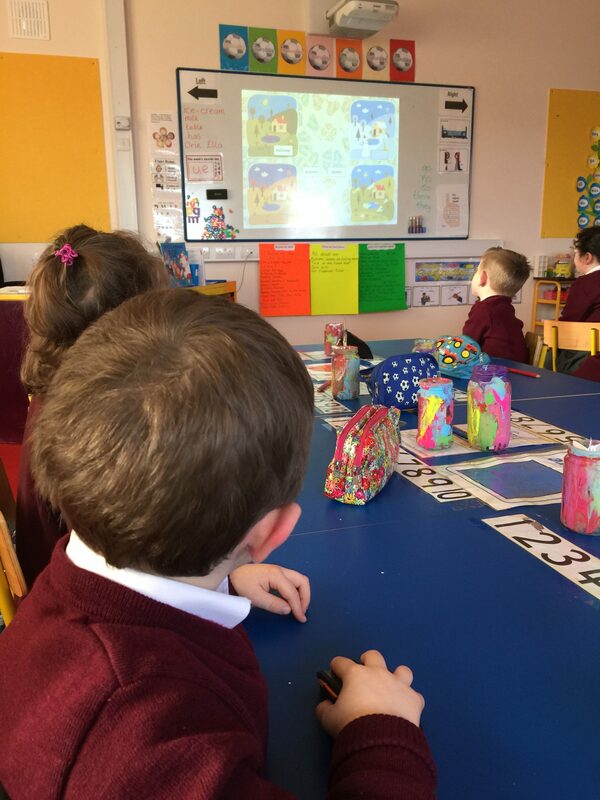 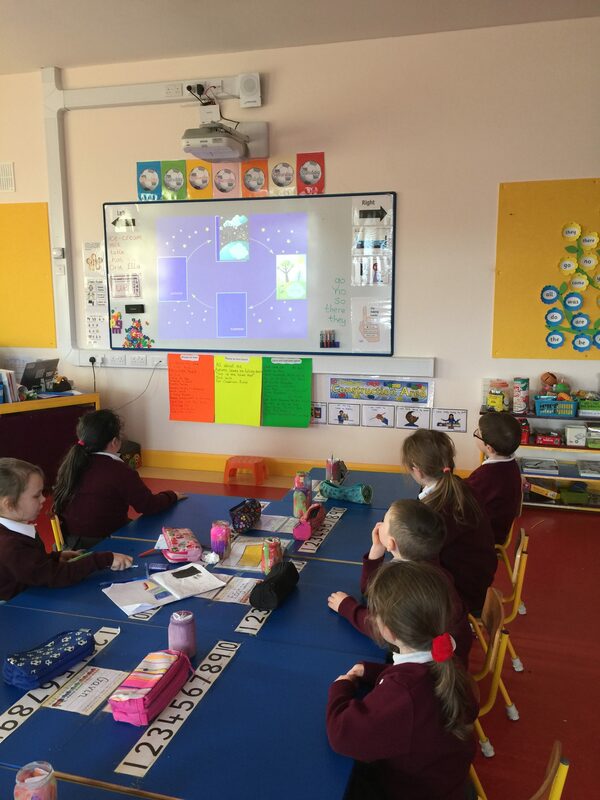 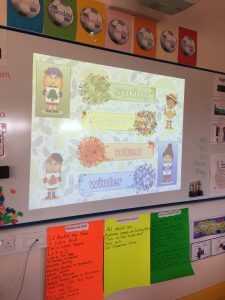 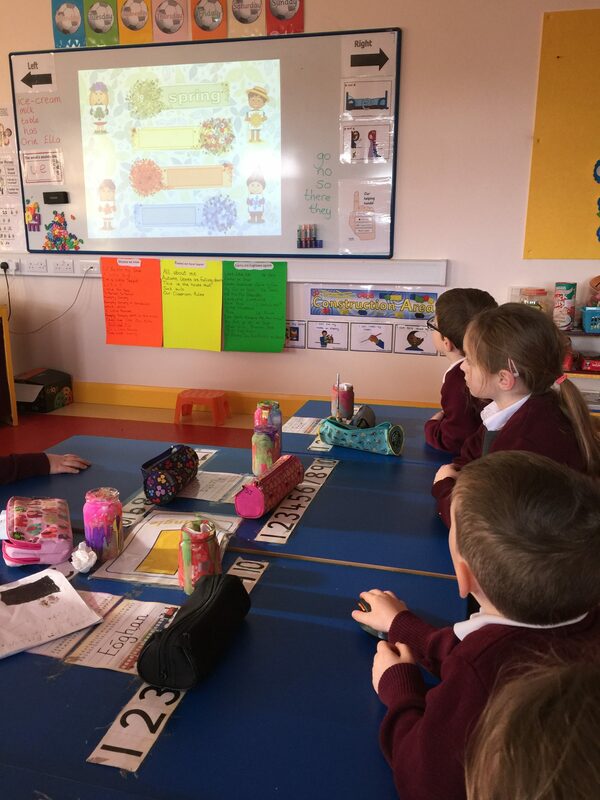 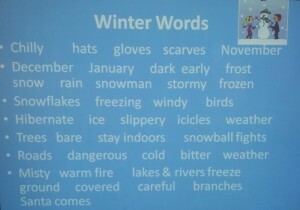 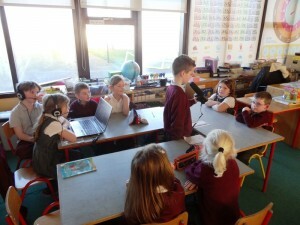 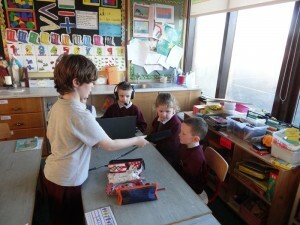 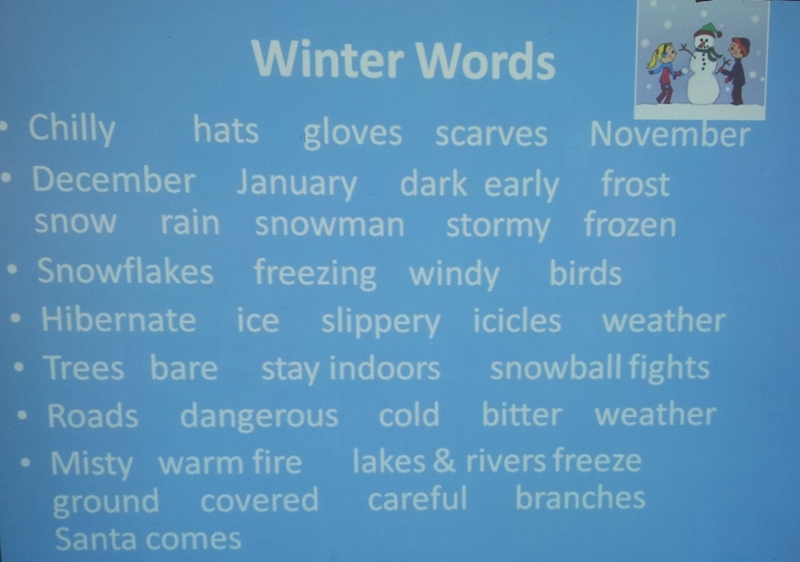 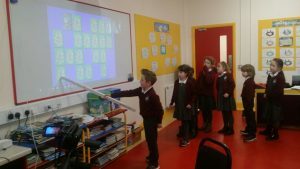 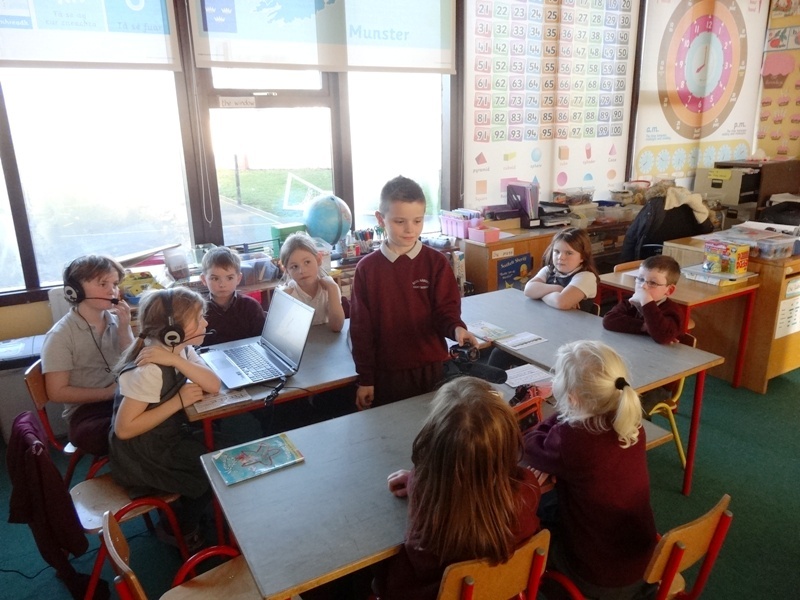 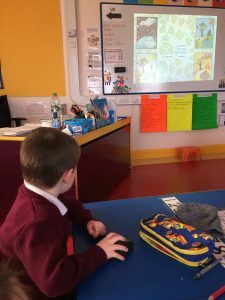 The Junior and Senior infants used the wireless mouse and matched pictures and seasons with each other. 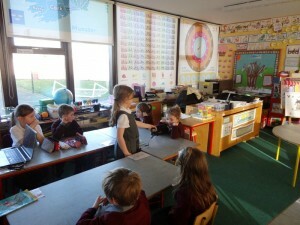 All the children participated and they thoroughly enjoyed it. 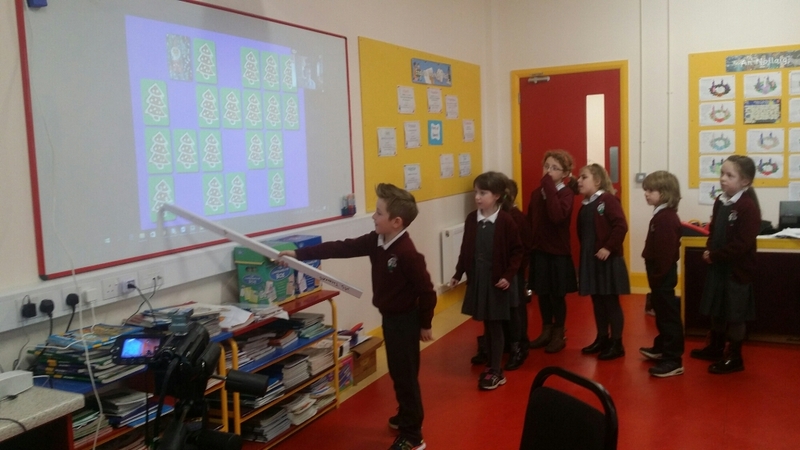 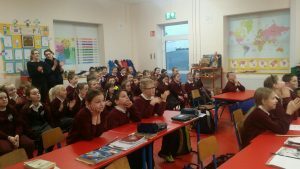 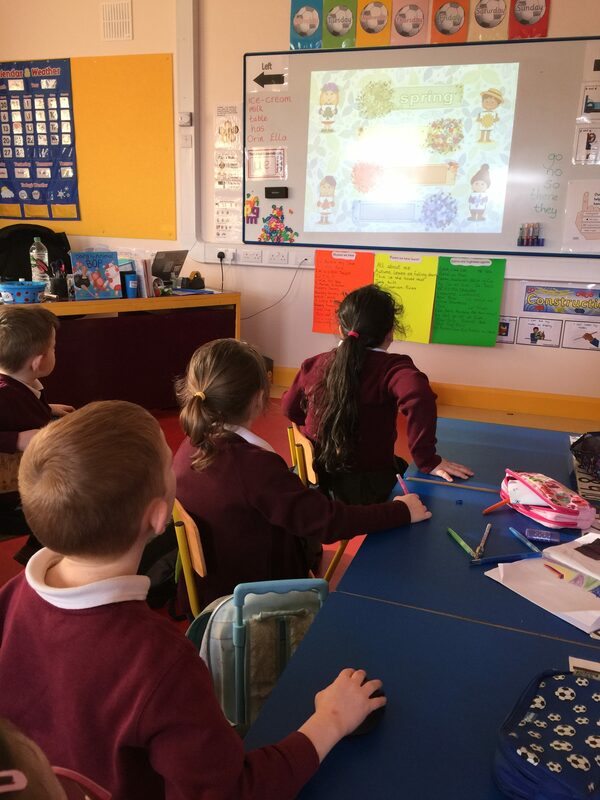 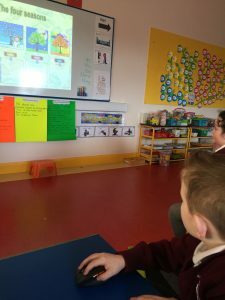 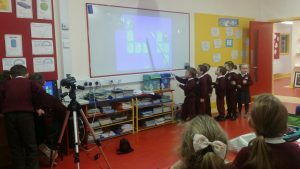 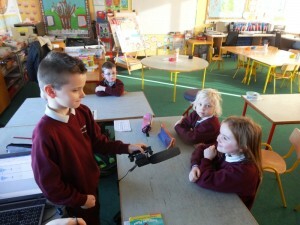 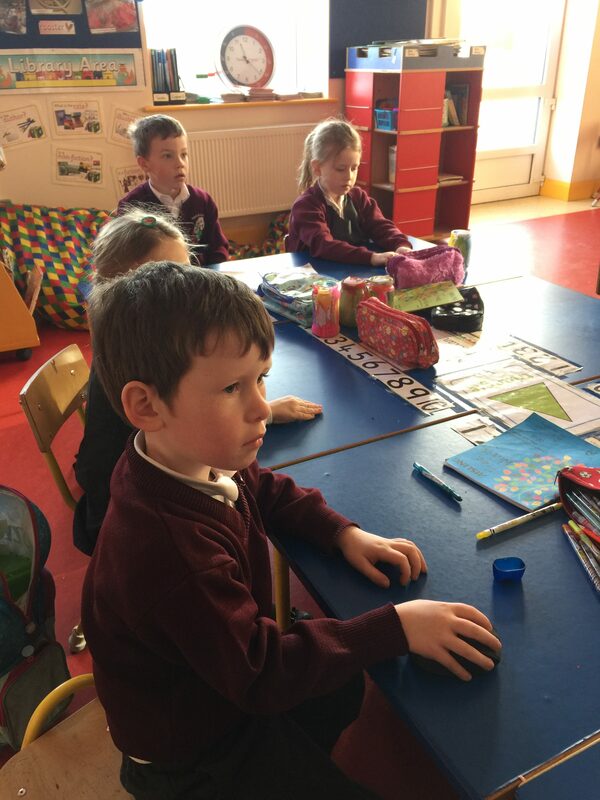 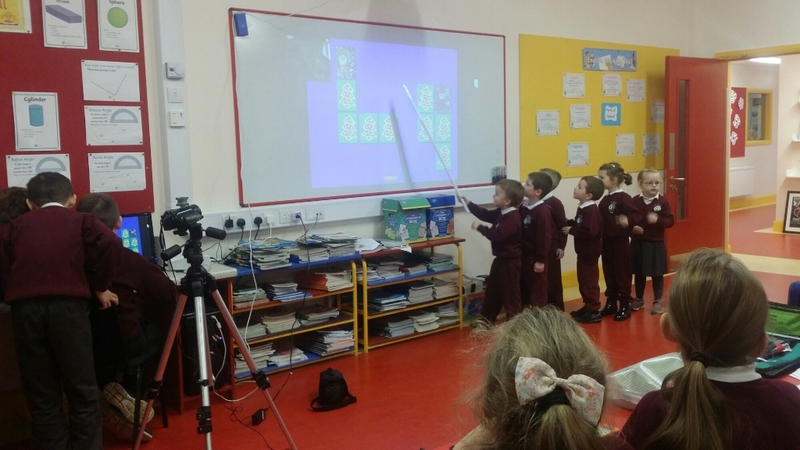 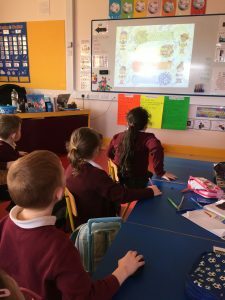 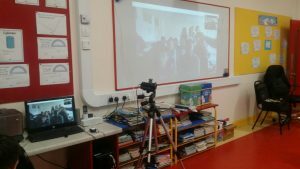 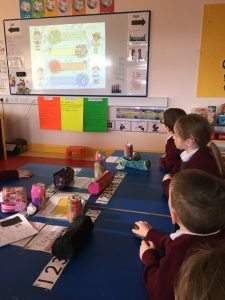 Video of Junior Infants showing off their writing, reciting Hickory, Dickory Dock and telling the story of Jack and Jill. 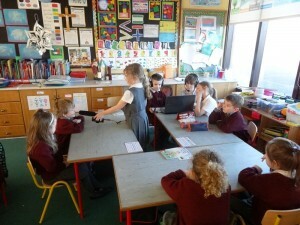 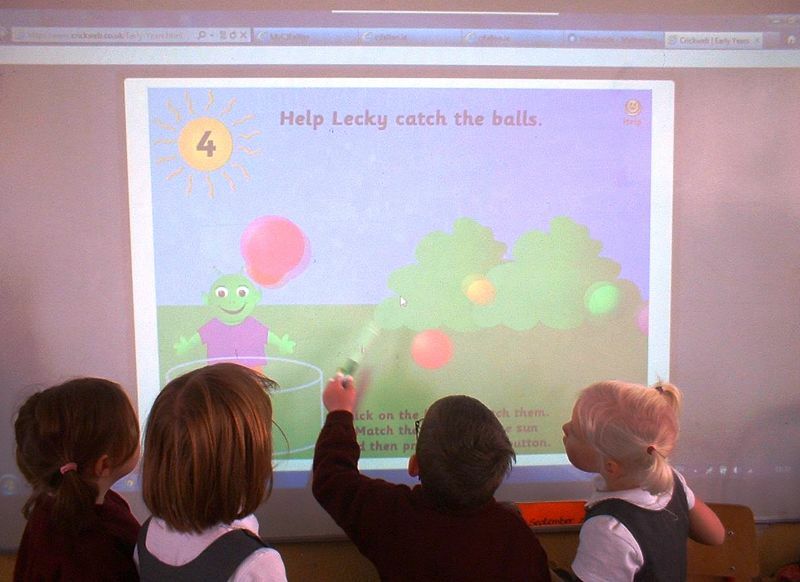 Learning with the aid of the Interactive Whiteboard. 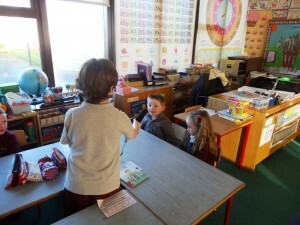 Taking turns and watching how it’s done. Well done! 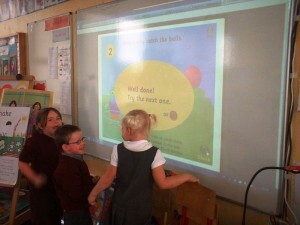 Try the next one.